Spread the party mood among your friends and beloved ones sharing this awesome new year card with a message "Wish You A Happy New Year". 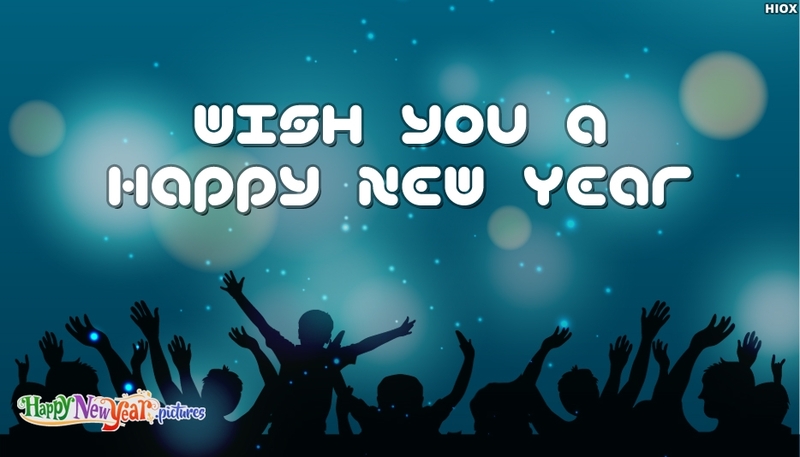 Use this New Year wish e-card to initiate your new year celebrations with your friends and dear ones. Welcome this new year with a bang.